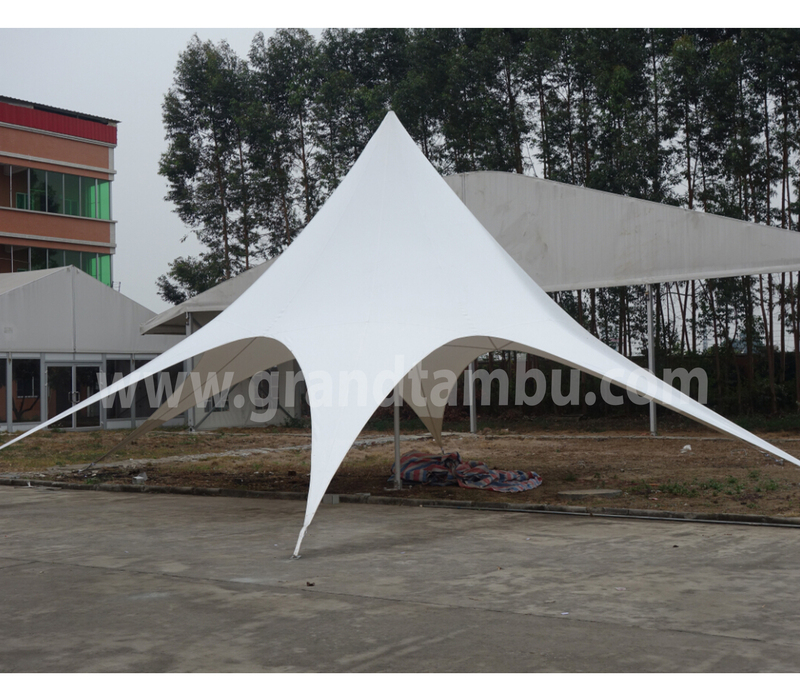 Grand Tambu is a brand of Pashupati Enterprises which is a premier and one of the largest firms dealing in Outdoor & Indoor Advertising Products. 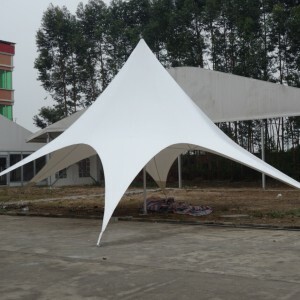 Established in 1992, it specializes in Canopies, Gazebos, Umbrellas, Promo Tables, Large Frame Tents, Roll Up Stands, Banner Stands, Catalogue Stands Flags for outdoor advertising, LED Slim Light frames and Backdrop Stands etc.Canopies have been introduced byus in India& have a client base of over 500 Nos. 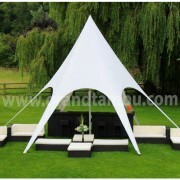 Corporate Clients all across India. 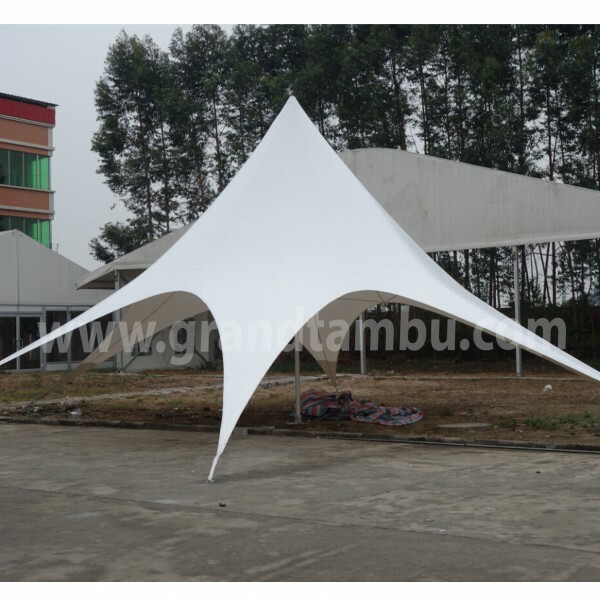 Grand Tambu is a brand of Pashupati Enterprises which is a premier and one of the largest firms dealing in Outdoor & Indoor Advertising Products.